This story is part of Chronicle Media’s ongoing series looking at how funds from the Volkswagen settlement could be used to affect Illinois air quality. Michelle Hoppe Villegas uses more oven cleaner than the average person. That’s because she also regularly uses it on her windows. That is the only remedy the resident of Chicago’s Lincoln Park neighborhood has found for getting the layers of diesel exhaust from nearby idling school buses off her windows. “I can tell you what it’s like to live with the diesel from school buses,” Villegas said. She said she worries about the long-term health impact that the buses idling at nearby Abraham Lincoln Elementary School will have on her children. She wonders if the bricks on her building can be discolored from the nearby diesel exhaust, what is that same exhaust doing to the health of her family members. Even though she regularly keeps the window sealed, the smell of diesel exhaust seeps into the bedrooms of her third-floor residence, she said. Villegas noted that even at the end of the day when putting her kids to bed when they were little, diesel fumes would still be in their bedrooms. “I’m concerned about them breathing toxins,” Villegas said. Villegas was one of more than 40 speakers at a recent Illinois Environmental Protection Agency outreach session seeking input on how the state’s portion of the Volkswagen settlement should be spent. She said using the state’s settlement of $108 million to replace buses and other large-engine polluters is the way to go. The IEPA is trying to figure out just how to spend that $108 million it will receive from the Volkswagen deal to affect air quality across the state. Illinois is getting the money as part of a multi-billion-dollar national settlement VW came to with the federal government for violations of the Clean Air Act. VW publicly admitted to installing “defeat devices” in certain diesel vehicles, causing the vehicles to operate differently during emission testing compared with normal operations, circumventing federal vehicle emission standards. In its initial plan, the IEPA allocated 65 percent of the settlement money for off-road efforts such as incentives for transit agencies like Metra and other larger creators of air pollution, such as tug boats, to get new, cleaner equipment. The state agency said it is trying to have the most immediate impact on air quality with such a move. The national settlement allows for up to 15 percent of individual states’ settlement funds to go toward electric vehicle infrastructure. The IEPA, in its initial allocation plan, has no money allocated for EV infrastructure, a move that many environmental advocates in the state see as short-sighted. IEPA officials have said that they will consider possible tweaks to the spending plan from the input from three public outreach sessions across the state as well as 1,600 comments given on an IEPA survey about the allocation of settlement funds. The state regulatory agency would allocate VW funds in three rounds over 10 years based on a scoring system yet to be created, according to Brad Frost of the IEPA’s Office of Community Relations. Villegas feels that the IEPA can take a huge step toward improving the health of children and people living near schools by providing a substantial amount of settlement funds for electric buses. 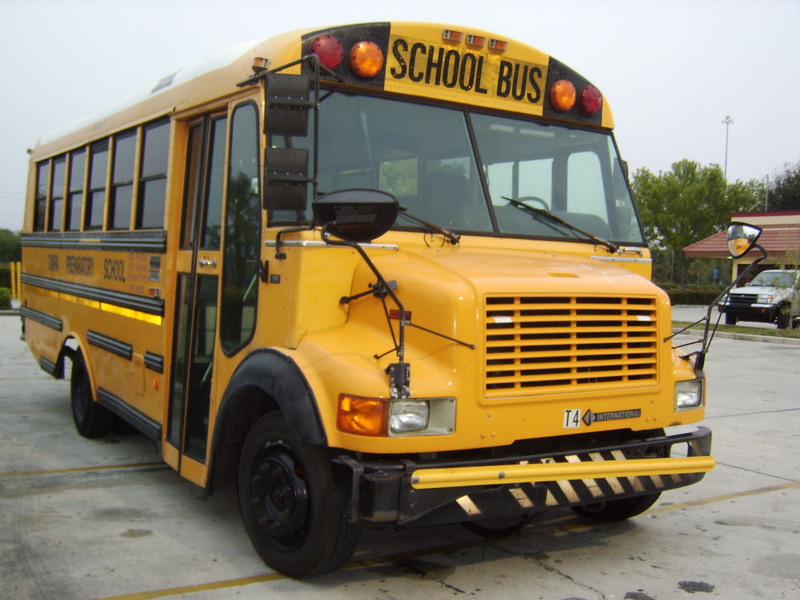 Right now, the IEPA plan requires a 25 percent match for school districts seeking to replace buses while private school bus companies would have a 50 percent match requirement. 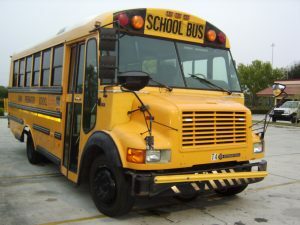 Some individuals have said such a plan hurts school districts that don’t have their own bus fleets and farm out their bus transportation service to a private entity. The IEPA has said it would examine the issue further.